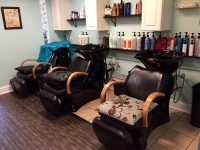 Salon Bliss is home to Charleston's best stylists specializing in women's and men's precision cuts, hair color, highlights and the industry's top beauty products. Salon Bliss offers a high quality line of Redkin, Tigi and Paul Mitchell hair care products. 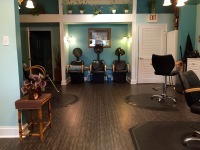 Great Hair, great atmosphere, and personalized attention come together to bring your ultimate satisfaction. Cannabis is a large and extremely fast growing industry. In fact, CBD products are part of what is estimated to be a billion dollar industry in the United States. In May of 2018, the Hemp Business Journal claimed the CBD industry could grow 700% by 2020 to reach $2.1 billion and possibly $3 billion in 2021. 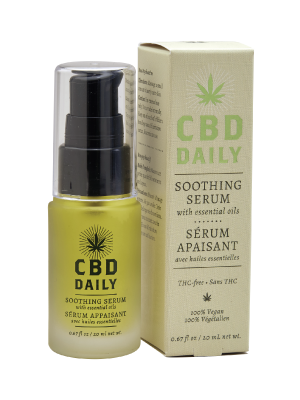 CBD Oil (Cannabidiol) is a naturally occurring cannabinoid constituent of cannabis, derived from hemp, that does not contain THC, and thus is not psychoactive. Unlike marijuana, derived from the cannabis sativa plant and which does contain THC, CBD is legal in all but four states and a growing number of countries. 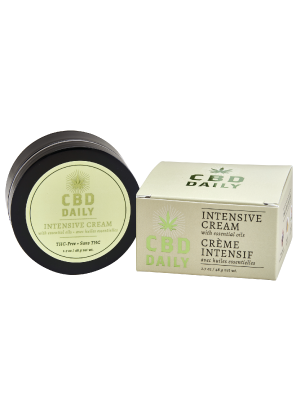 This rich, creamy CBD Intensive Cream, is packed with essential oils and other beneficial naturally derived ingredients, targets pain and creates an immediate soothing sensation, while moisturizing your skin. It’s a difference you’ll truly feel. Salon Bliss recently helped an out of state client who had spent over $700 on hair extensions. 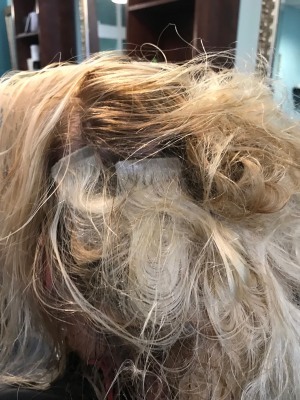 Two major issues were the quality of the extension tape, and not properly training the client on the care of her hair. Though we love to help clients in need, we also can't stress enough on how to do things right the first time. The best way to do that is to come to us first. 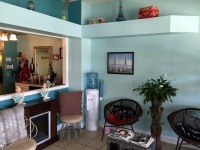 If you are new to the area or need a change in salons, then stop by and call. Before - Performed by another salon using off-brand tape extensions and not properly training the client on how to manage them. 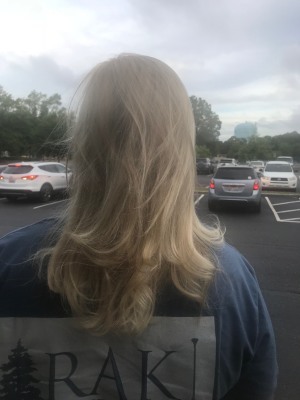 After - 7 hours later, we were able to get her hair back to normal. Come to us first and get the job done right.